Home > News > Company News > Best winter, best lights. Best winter, best lights. Like it or not, winter is here. The worst is yet to come but with the nights drawing in and the weather already getting more turbulent, there’s no denying that the colder months are upon us. 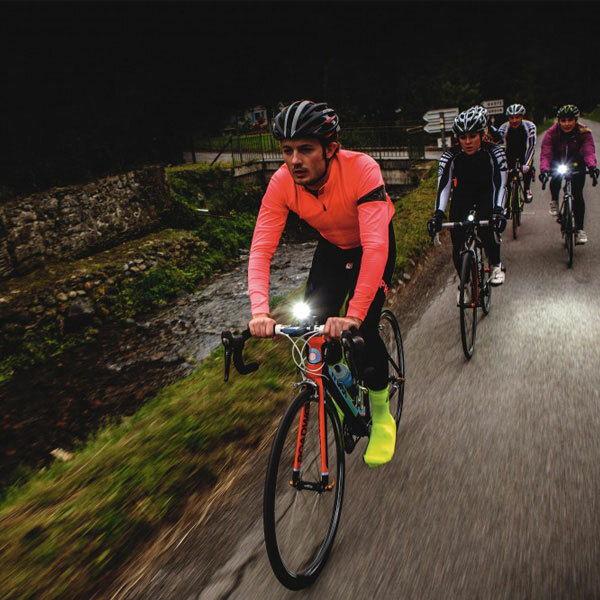 Once the clocks change illumination on the bike will be an essential part of any winter ride, but for a lot of us a good set of lights is already a necessity for early morning commutes and low light training rides.When it comes to choosing the best winter bike lights for riding through until spring, getting a set that allows you to both see and be seen is key to staying safe and to keeping you riding. 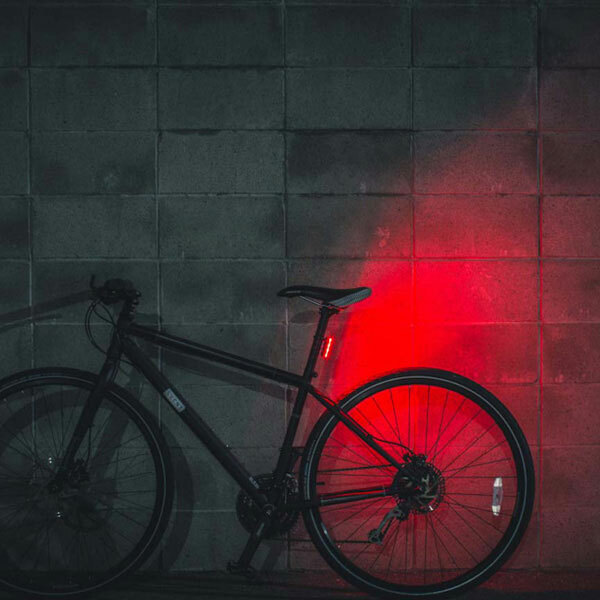 These small, hi-tech bike lights are perfect for a quick and simple fix to nighttime riding. 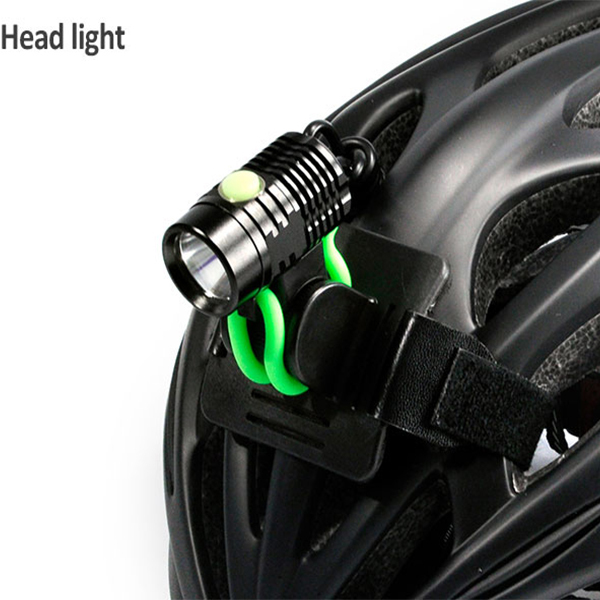 They have an easy USB recharge and their straps are flexible for different types of handlebars, frames or backpacks. 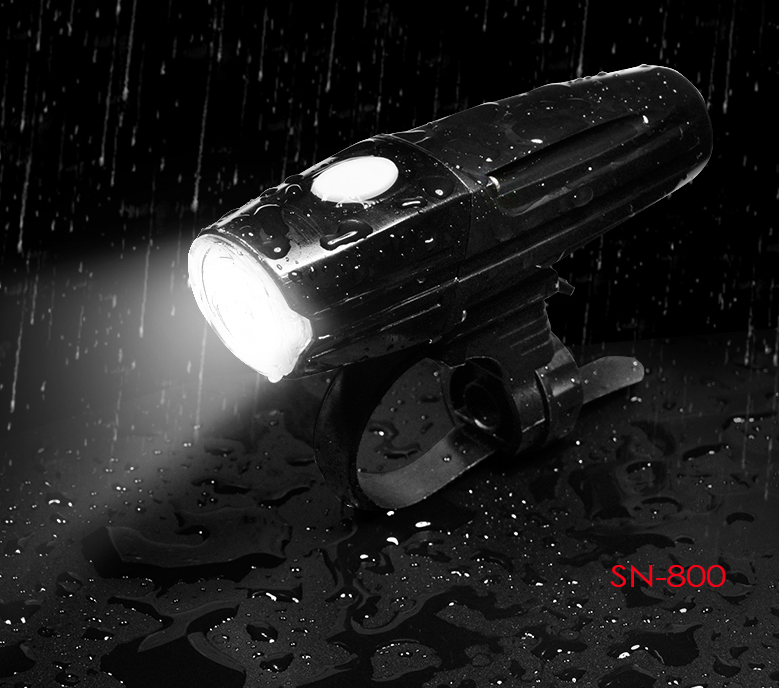 Overall, these lights offer powerful light in a small package to keep you seen without any added bulkiness. 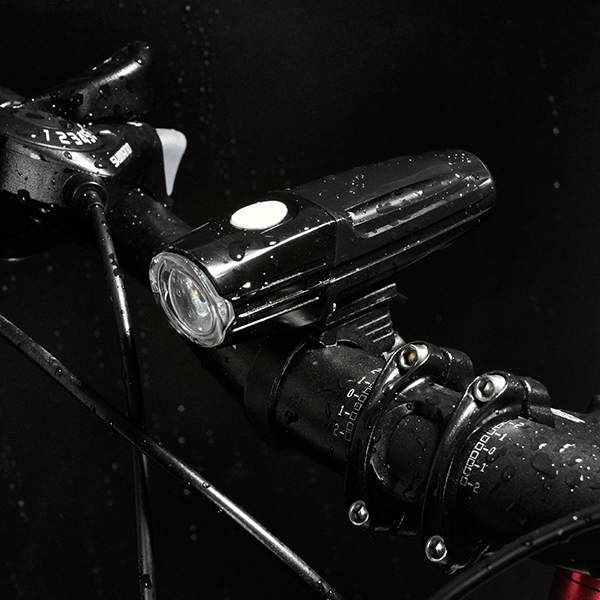 But if you do some serious rainy weather riding, this is the light for you. 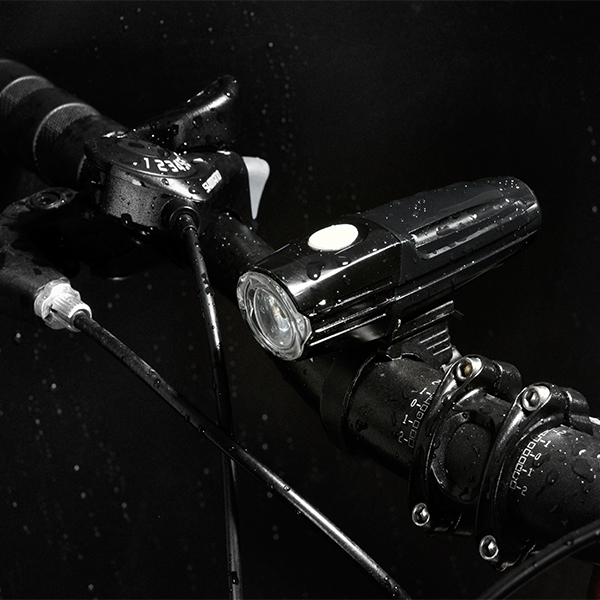 Nitemate isn’t joking when they say this little light is waterproof. An Active Times contributor, Mary Shyne told us she accidentally put the Nitemate through a wash cycle, and the light survived. 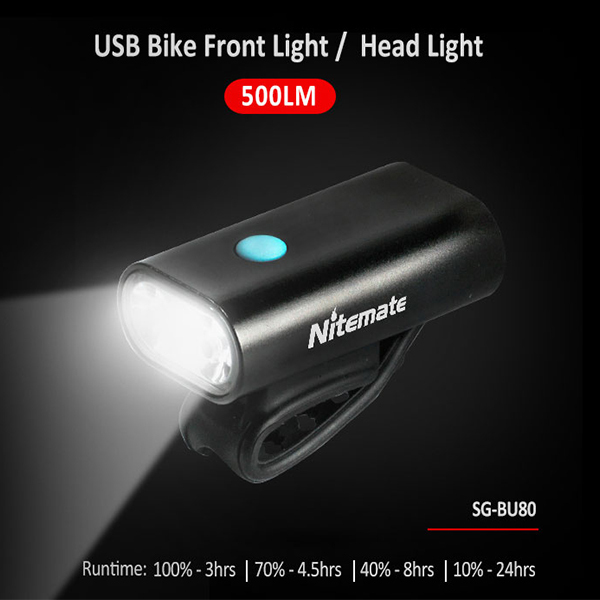 With fantastic visibility and 4 settings of blinking, Nitemate once again packs a punch in a small package. 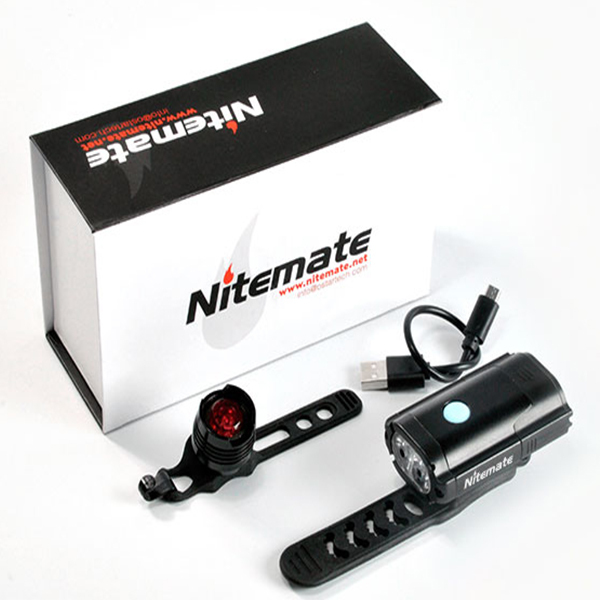 If you need a good light, but aren’t willing to pay too much money, the Nitemate bike light set is for you. The housing is water resistant and easily attachable. They have long run times and offer best lights for the cheaper price.